For more than 50 years we have been working with schools nationwide. We appreciate the unique values and philosophies that schools uphold. 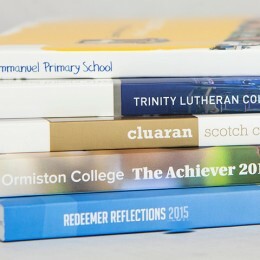 You can expect us to work with you to produce unique publications tailored to your school’s requirements. 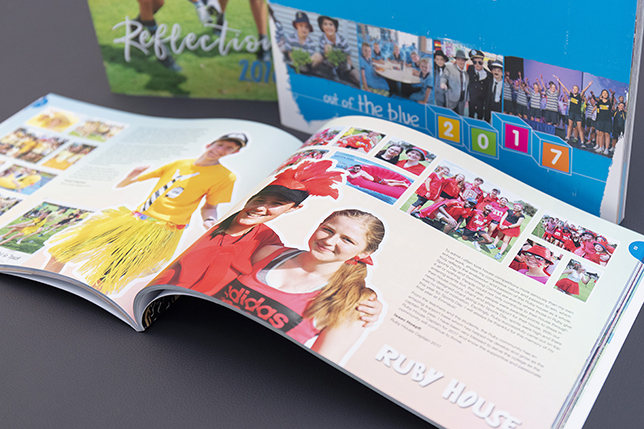 We can print and deliver your entire suite of products from student diaries to school yearbooks as well as prospectuses, certificates and school stationery. Delivering brand and colour consistency, our client services and project management teams ensure over 200 schools annually receive their products on-time. Customised student diary designs unique to your school. Use our educational content or provide your own. 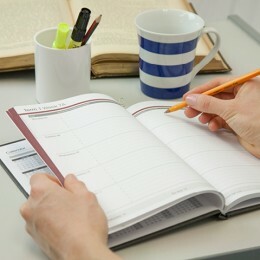 Our student diaries are finished with durable binding and clear polypropylene covers. 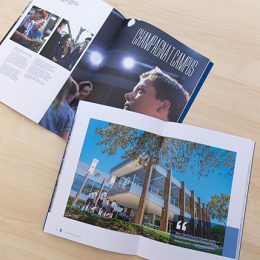 Creative and thoughtful design and layout, meticulous attention to reproduction of images and colour correction, innovative applications of paper stock and binding, contribute to a school yearbook that you and your community will be proud of. 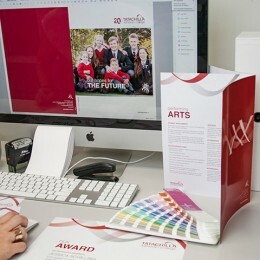 Your school prospectus is the most important marketing document for communicating your message to a broad and discerning audience. Our skilled team can assist you to develop a dynamic showcase piece. 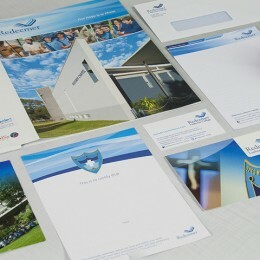 Our creative designers will transform your ideas into reality. Whether for a new logo and style guide or to refresh your existing brand elements, we will help make a lasting impression for your school. Providing a full suite of corporate school stationery, from letterheads and presentation folders through to cheques, newsletters and order books.